Numbers of participants: 8 max. This is the day all participants arrive in Keflavik. Pick up at Keflavik airport is arranged for all participants. We recommend that all participants arrive early morning (max. by 15:00 local time) to have a chance to start photo shooting on our first day of the workshop. After the arrival of all participants, we will do our first introduction to our itinerary & photography in general. Next day morning we move to our next stop Grundarfjörður situated in the north of the Snæfellsnes peninsula in the west of Iceland. Our journey starts in Grundarfjörður area with our main attraction the Kirkjuffel Mountain -a volcanic mountain- & the surrounding area. 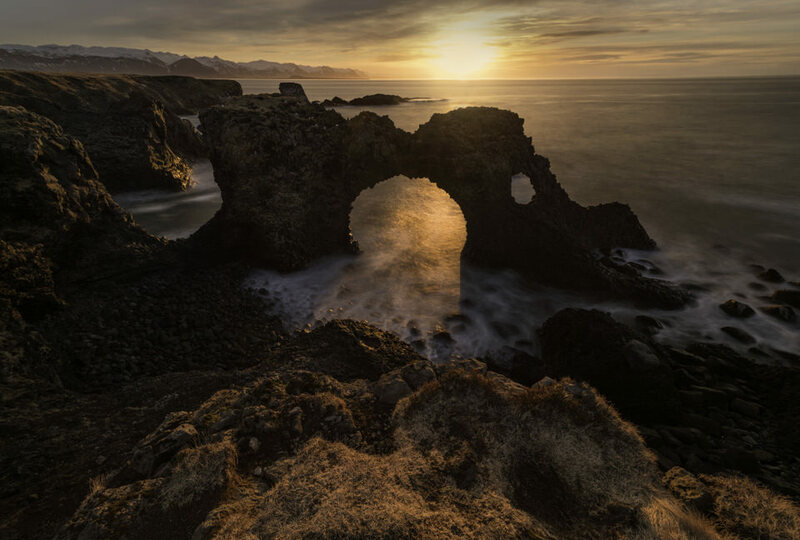 Our stops in this area will include the Black church at Buðir, Lóndrangar cliffs, Arnarstapi cliffs & many other places. We will spend 2 nights at Grundarfjörður, a small fishing village which is the central point of the Snæfellsnes Peninsula. On the 4th day we arrive at Vík a village in South Iceland. 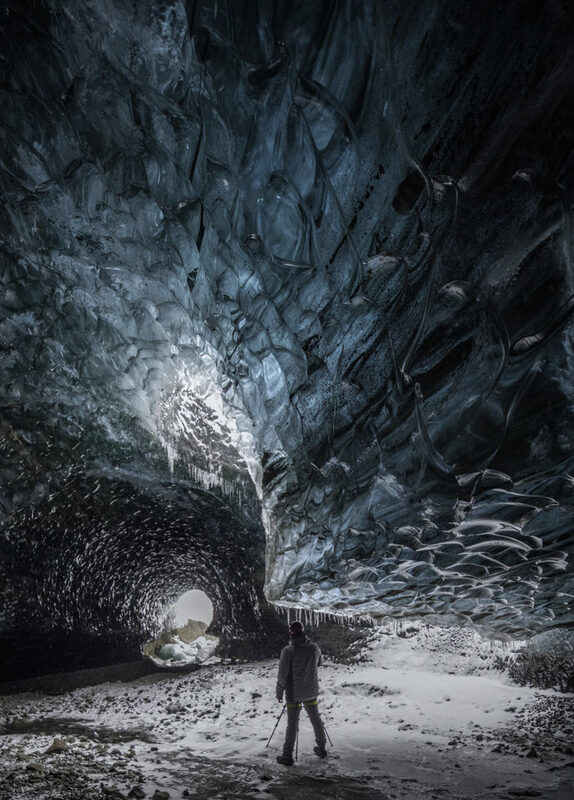 The area is dominated by Mýrdalsjökull, the glacier which is home to Katla, one of Iceland's fiercest volcanoes. 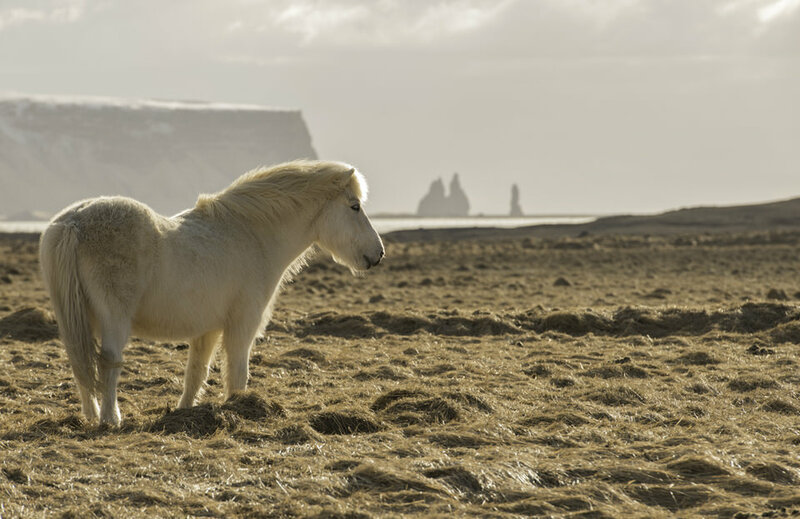 We will be visiting Selfoss waterfall, Skogafoss waterfall, Kvernufoss waterfall (aka Hidden Waterfall) & the area Dyrhólaey, Black Sand Beach, Crashed DC3 plane site & many other places. Our next stops are Jökulsárlón & Höfn at Vatnajökull National Park. The main attractions are the Jokulsarlon glacier lagoon & the Diamond Beach. 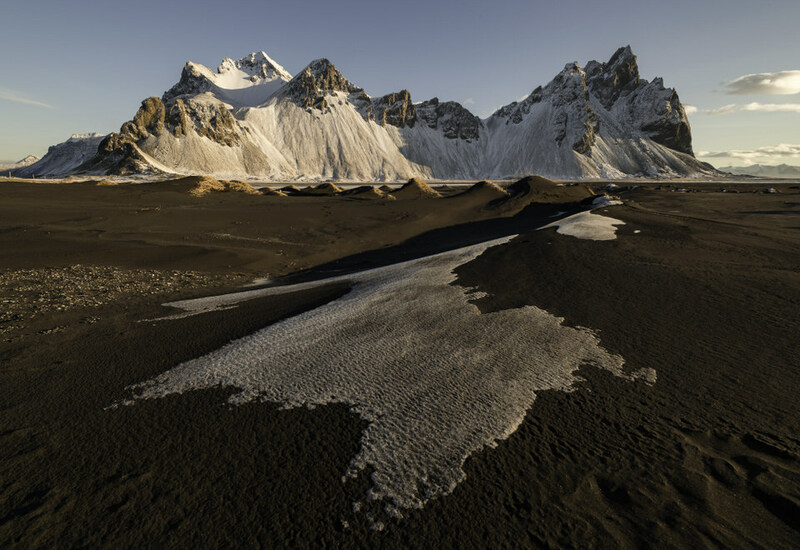 In the city of Höfn, we will also photograph the famous Vestrahorn mountain. Very early morning, we will be moving to Reykjavik the capital to shoot a cityscape at sunset. At night we will move back to where our journey started the city of Keflavik, where we will spend the night. Accommodation: 1 night at Keflavik. Departure day. We highly recommend you book an early flight (starting 6:00 am). Transfer to the airport will be arranged for all participants. If you wish to extend your trip, we are happy to assist you & give you recommendations.